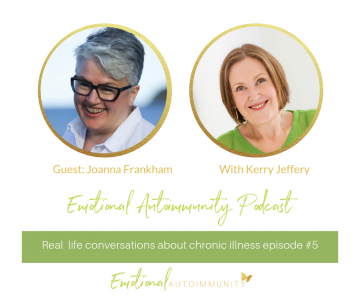 You are here: Home / Podcast / Episode 5: Interview with Joanna Frankham and the shame of having HS. Hidradenitis Supperative or HS can have a huge impact on your self-esteem, especially when you are blamed for it by doctors. Jo was living in London when she first developed her “lumpy bumpy bits” in the groin and on her head. In the 90’s she had been a bit of a party girl, was a smoker and she was concerned that she had picked up some sort of sexually transmitted disease. While it wasn’t an STD, Jo was never given an answer as to what it actually was which lead to 20 years of the HS getting progressively worse and worse and being made to feel that she was “unclean” and “needed to wash more often” by the doctors she sought help from. 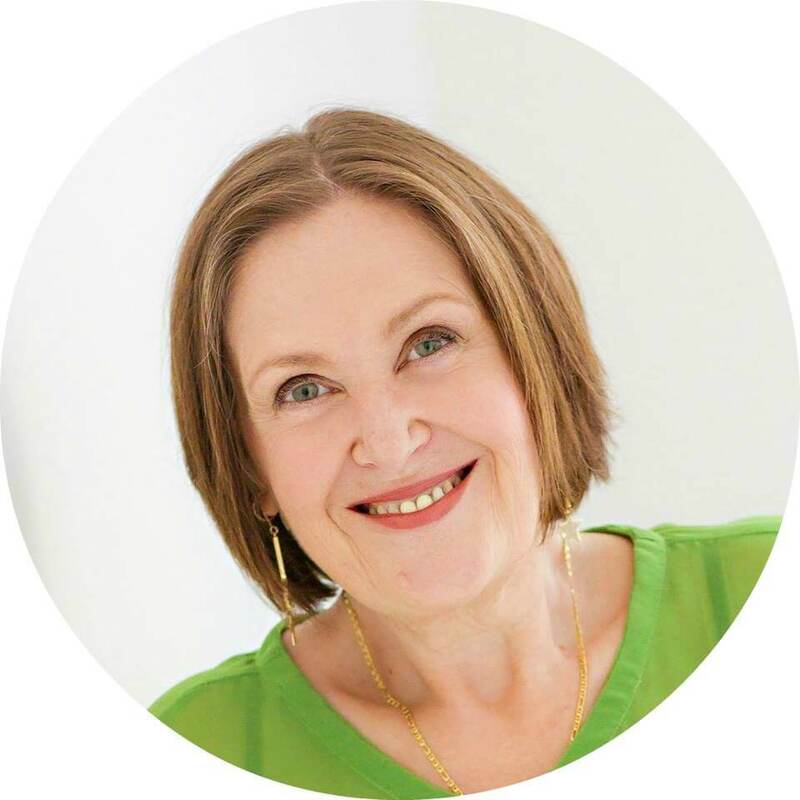 Joanna saw skin specialists, gynaecologists and general practitioners in three different countries and none of them could tell her what she had. Instead, she felt lots of shame that far outweighed the pain of the disease because she was made to feel “dirty” by the doctors she turned to for help and support. HS is classified as one of the most painful diseases you can have and there is no cure, but things can improve greatly with diet and lifestyle management, as Jo found out. These days, Jo who is a Kiwi, lives in Sydney with her partner David and her ageing and much loved mini poodle, Bella (aka ‘fluff bucket’) and is 95% in remission from HS. 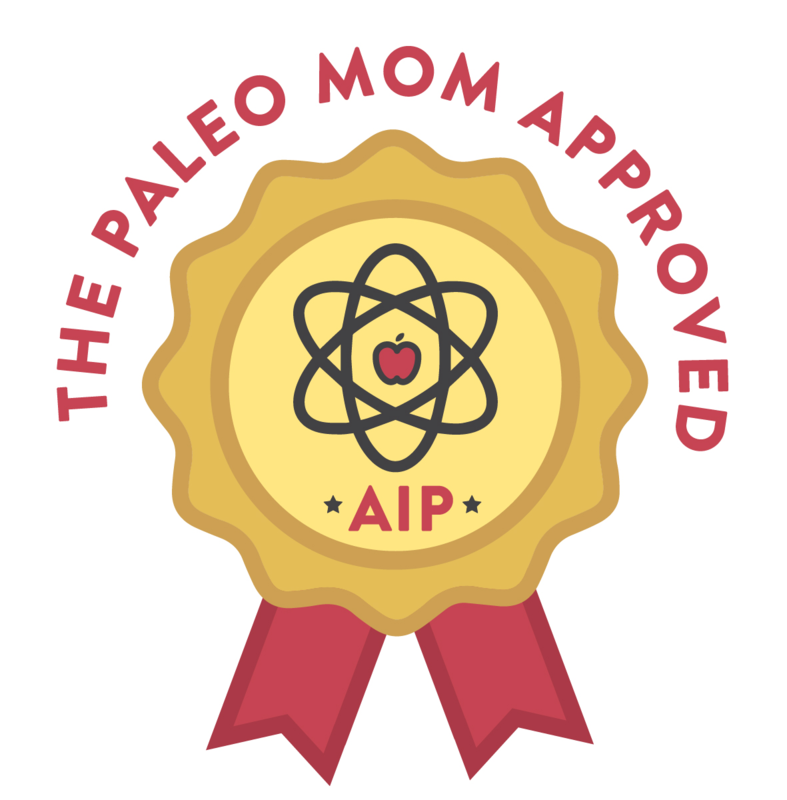 As a Paleo Mom-endorsed, Certified Health Coach and AIP Mentor, who also has a degree in psychology, Jo now shares her knowledge with others around the world. 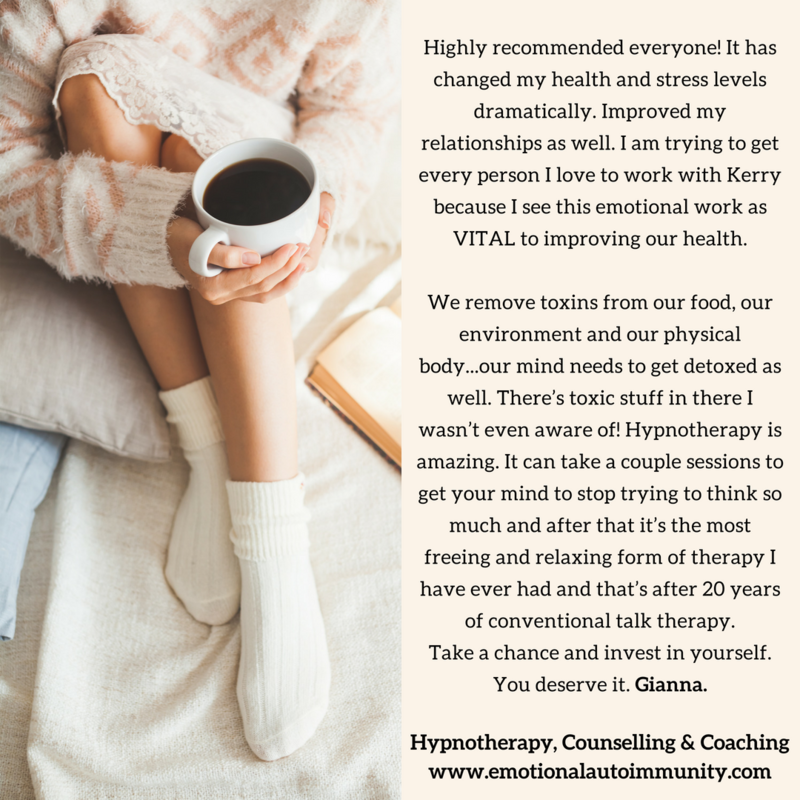 You can connect with Jo on her site, through her 30-day AIP Reset program, on Facebook and Instagram. 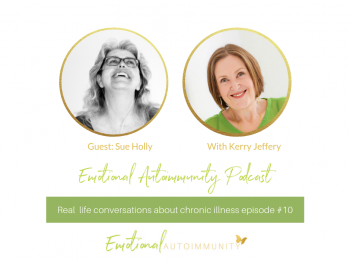 Jo gets very real and honest about her experiences and the many insights she gained from her life with HS in this interview that I know you will really enjoy. 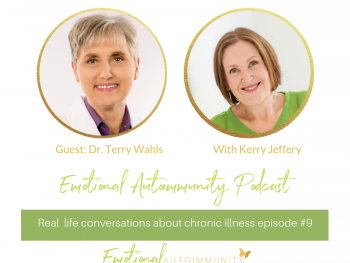 You can listen to the podcast here or on over on Apple/iTunes, Spotify or ask Alexa to play Emotional Autoimmunity podcast and it you enjoyed it, I would love you to leave it a good review. 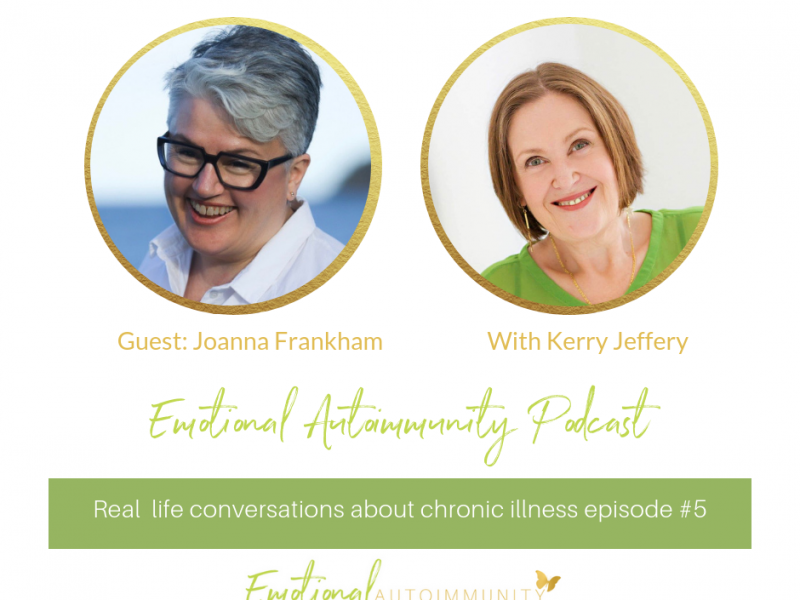 Here are the links to some of the HS specific resources that Jo talks about in the interview including the Tara Grant post, a support group and her own shares about living with HS. 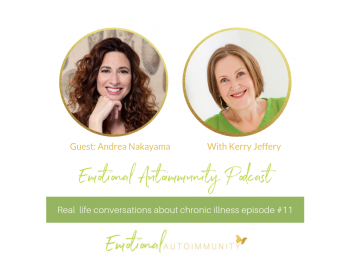 Previous Post: « Episode 4: Interview with Wendi Washington-Hunt: Hashimoto’s life changes.